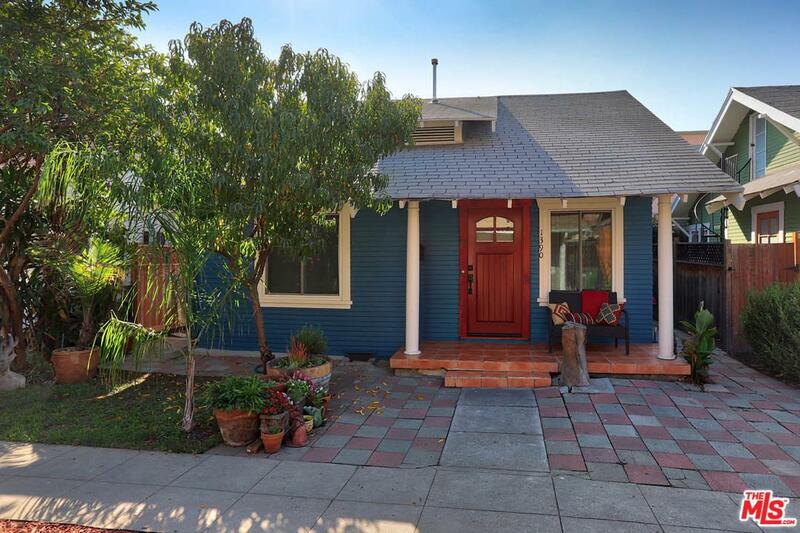 Remodeled Hollywood Bungalow featuring 2 bedrooms, 2 bathrooms, gated parking, and a clean, large attic for storage. 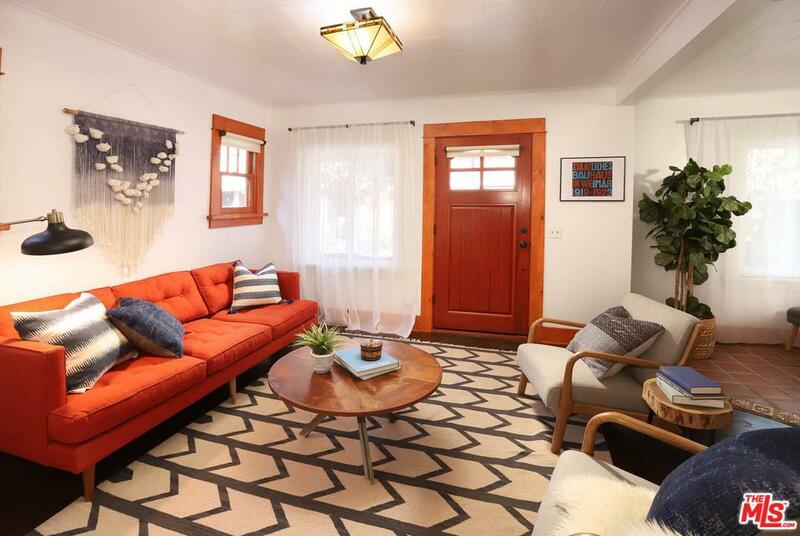 This charming home has a living area with tons of natural light, original hardwood floors, and casement windows. 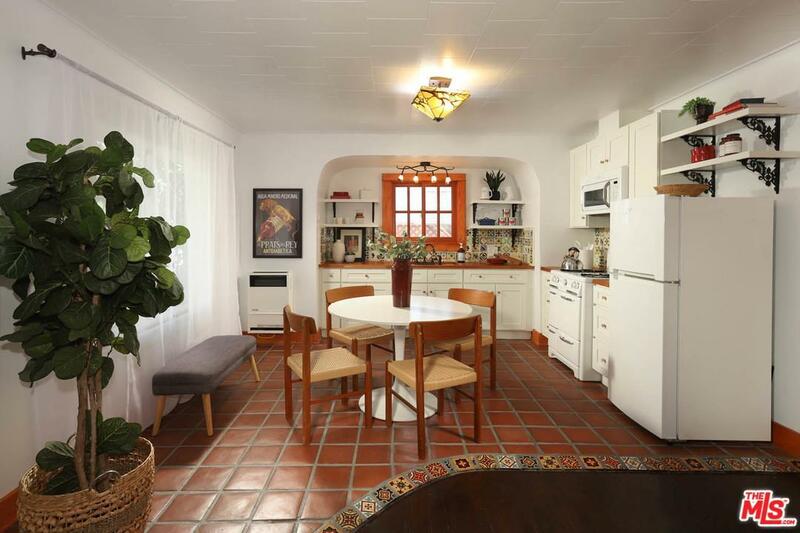 The kitchen features a vintage Wedgewood stove with perfect gas flames for gourmet cooking, Talavera & Malibu tile floors, and a Spanish tile backsplash. Each bedroom has it's own remodeled bathroom that include cast iron claw foot tubs and pedestal sinks. Washer/Dryer combo included. Enjoy fruit trees in the front yard and relax on the front porch. 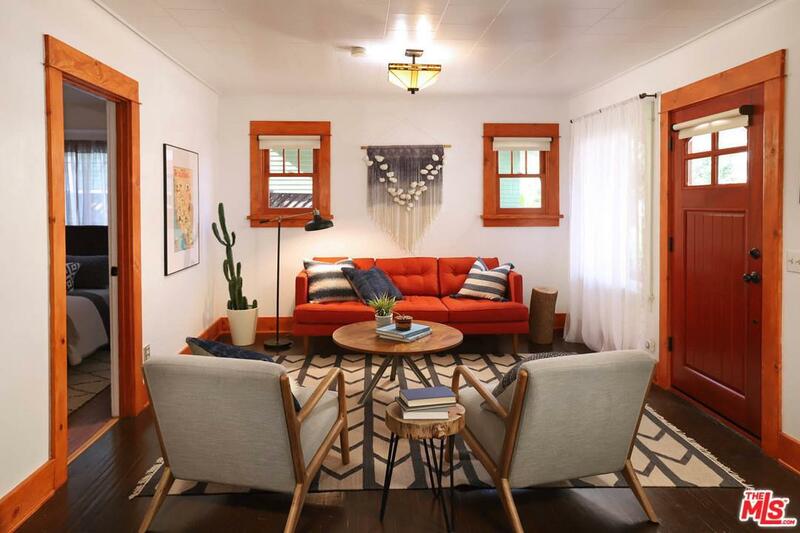 This special home is an original from the silent film era. It has since been upgraded and retrofitted for an amazing living experience. One gated parking spot included. Additional parking spots available for a fee (please inquire). Walk to the Upright Citizens Brigade for comedy. Close to the 101 and Griffith Park. This is the one you've been looking for. Sold by Ross Weinstein BRE#02034388 of Keller Williams-Santa Monica. Listing provided courtesy of Ross Weinstein DRE#02034388 of Keller Williams-Santa Monica.